Sadly Hard Rock Stadium Hard Rock Stadium (formerly Sun Life Stadium & Dolphin Stadium) in Miami Gardens DOES NOT provide a dedicated nursing mothers room to breastfeed or breastpump. Nursing mothers have two areas where they can go to breastfeed their infants or express breast milk. The corridors in Hard Rock stadium can get very windy like a wind tunnel effect, so please be careful when moving about with your baby and stroller. 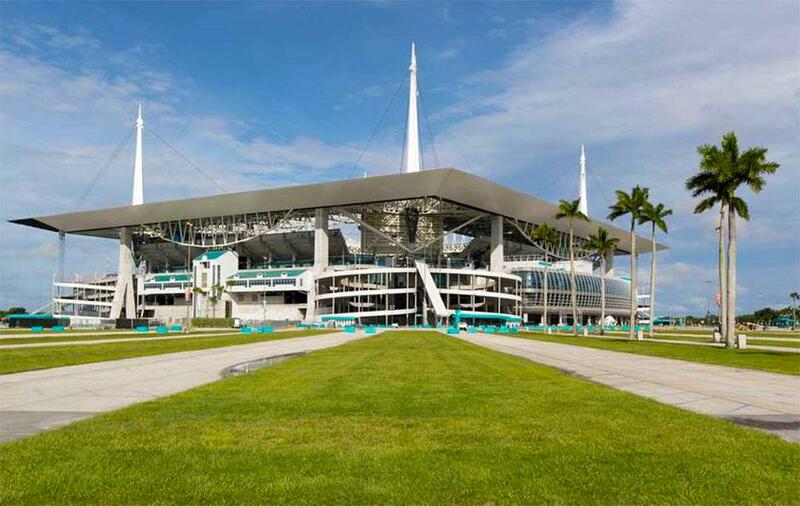 We're in touch with Hard Rock Stadium in hopes they'll move towards creating a dedicated nursing others lounge as several other professional sports arena's have done recently.